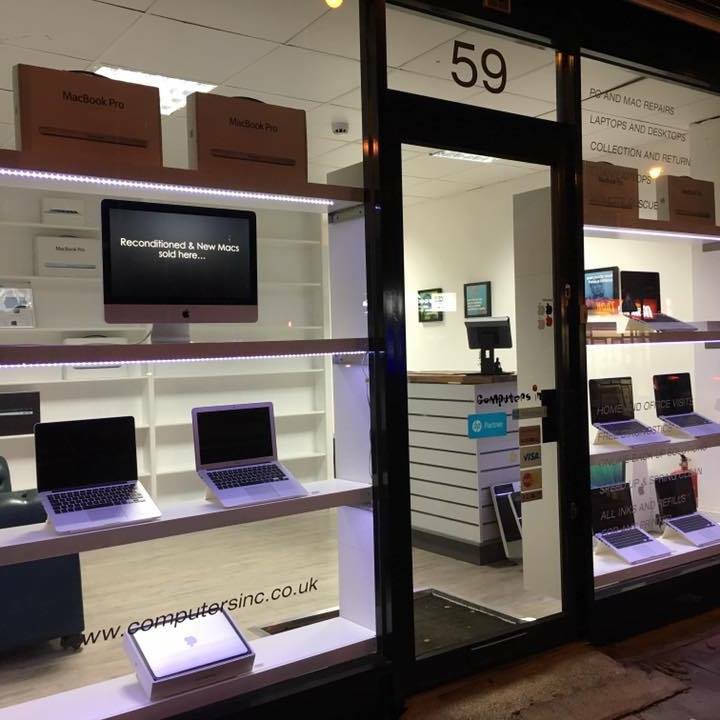 If you are experiencing problems with your computer (Mac or Pc) in general or specific programmes like Microsoft Office then as long as you can still open your web browser we can help. You’ll then be talked through how to finish the connection to our engineer – it’s very simple. Once they’ve got control of your mouse you can stay on the line to help explain the problem in more detail. Our current remote support hourly rate is £100 pounds, charged in 15 minutes blocks from the time of completed connection. The minimum charge for all type of remote support is £30.00 for the first 15 minutes. If we cannot diagnose the problem within this time, then you have the option to cancel the Remote Rescue connection with no charge. Once the engineer has identified the problem he will give you an estimate of the time needed to finish fixing the problem. If a job requires a long connection time, but not necessarily a lot of hands-on work by the engineer (for example reinstalling and updating corrupted software) then you’ll be quoted a capped fee for completing the work. When you first call to give us your details we’ll ask you for credit or debit card details. We will process a £100 fee for up to one hour’s labour upfront then refund the difference on any unused time upon terminating the remote rescue connection. Example 1… If a problem is identified and solved in 9 minutes you’d then be charged £30 and get £70.00 refunded from your £100.00 upfront payment. Example 2… For 26 minutes you’d be charged 2 slots of 15 minutes totalling £50.00 and get £50 refunded from your £100 upfront payment. Example 3… Should the support time be nearing the hour mark you’ll be advised by the engineer, and you’ll reach a decision together on whether to carry on or not.